bb advertising to create a consistent brand appearance after the initial new brand identity was presented by The Key Branding agency in Melbourne. 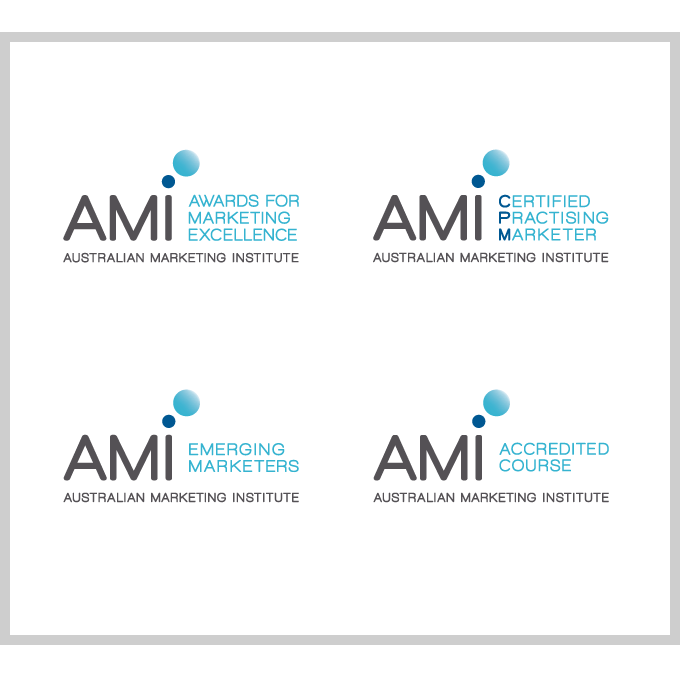 AMI’s purpose is to advance the marketing profession in Australia. Several categories had to be included in the new brand appearance.